What’s so bad about a bit of self-pride? 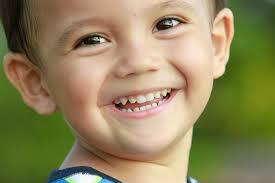 A bit of self-pride seems part of the positive trait of self-esteem. Possible danger of self-pride Yet we speak of pride before a fall. The story of Icarus is about a young man’s attempt to escape from Crete by means of wings that his father constructed from feathers and wax. 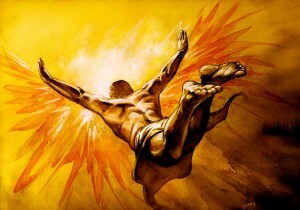 Icarus ignored instructions not to … Continue reading What’s so bad about a bit of self-pride? Posted on 28th February 2013 Author EditorCategories Human nature, Meaning of lifeTags arrogance, divine presence, higher good, humble, humility, Icarus, meaning of life, modesty, mysterious force, pride, recognising one's limitations, roger walsh, sacred, self-abasement, What's so bad about a bit of self-prideLeave a comment on What’s so bad about a bit of self-pride?